It was Sebastian Kienle‘s first ever start at CHALLENGEKAISERWINKL-WALCHSEE but nevertheless the German had a convincing win and finished in 3:48:39. Eva Wutti controlled the women’s race and won in a time of 4:18:11. 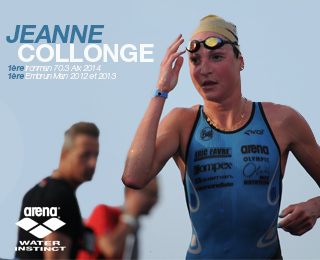 She’s the first Austrian female to claim victory at CHALLENGEKAISERWINKL-WALCHSEE. Kienle commenced the run still in third position but thanks to a high pace he was able to overtake both Funk and Baekkegard and was first to cross the finish line in a total time of 3:48:39. Funk came in second in 3:51:27 and Baekkegard third after 3:54:44. « I’m very happy with this win. I think I’m in the best shape of my life. I have driven through Walchsee on numerous occasions and I‘ve always thought it would be great to race here. 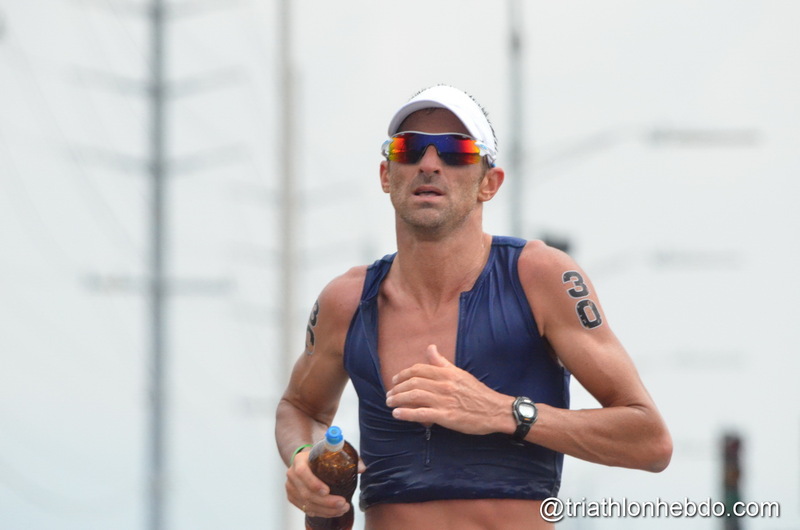 Now I‘ve won », said Kienle. 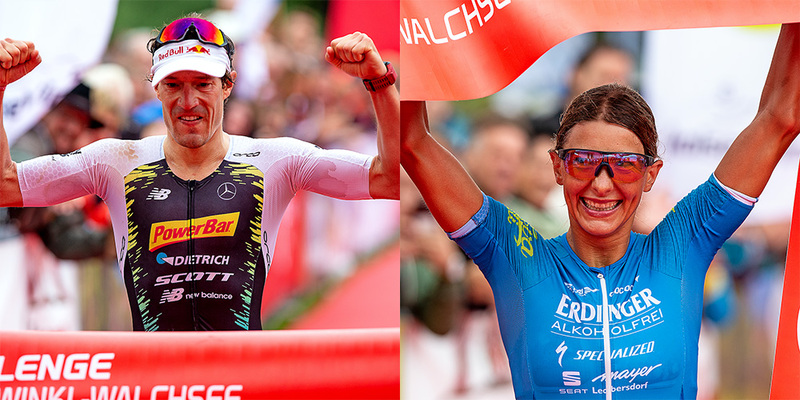 Eva Wutti is the first ever Austrian woman to win at CHALLENGEKAISERWINKL-WALCHSEE. She started the run in second position, two minutes behind leader Margie Santimaria (ITA), but overtook her before the last running lap. Laura Siddal (UK), started the run in third position, but was able to overtake Santimaria and finish second. Wutti finished in a total time of 4:18:11. « Winning this race means so much to me. I’m completely amazed. 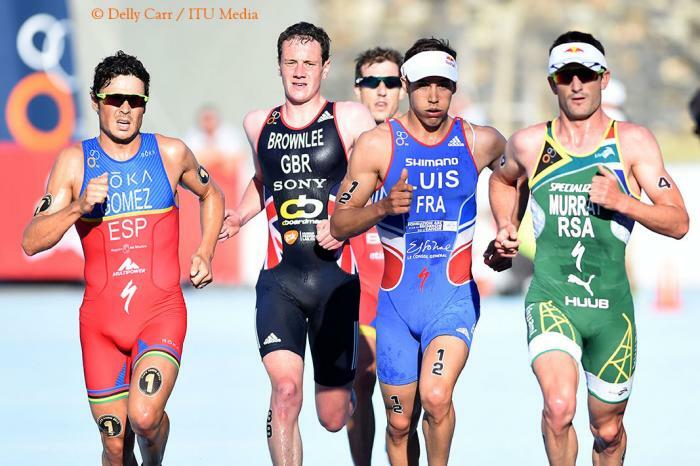 » After finishing, the Austrian triathlete was in tears. 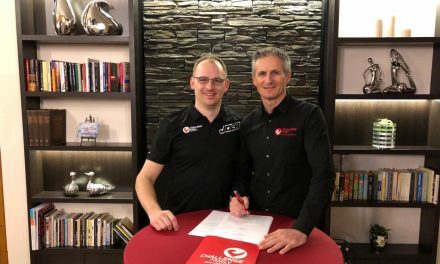 « It’s very special to be the first Austrian triathlete to win here. This last year was really hard for me, so I’m gad to show I’m on the right track. » Siddal finished second after 4:20:54 and Santimaria third in a total time of 4:24:07.